Bobbie Bush’s favorite photo subjects are newcomers to her studio . . . literally. Bush, whose specialty is portraits, recently donated large black-and-white images of newborns to North Shore Medical Center in Salem for display in the renovated Special Care Nursery. A selection of her photos of older babies and toddlers will be installed in the hospital’s Birthplace later this year. A.I do everything in a warm studio. A newborn session can last two to three hours. We want the baby to be asleep [part of the time]. They are more relaxed and you can position them any way you want; turn their head to see all the features or crisscross their ankles to see the bottom of their feet. All those things transform it from just a picture to a portrait. 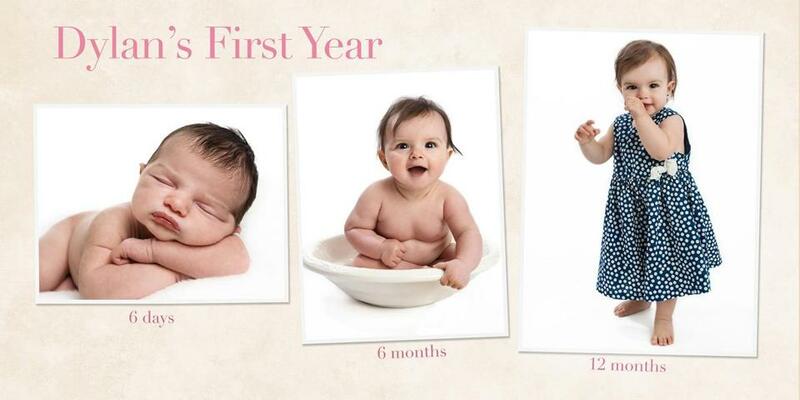 A.Half my clients continue for a full-year baby program marking various stages: newborn, six months, a year. A. Super-excited parents of firstborns. And many come back with baby number two, and three. We then can incorporate siblings and families. It’s a big difference from getting pictures at a mall. It’s all about relationships. A.Newborn photo session, $250. Portraits, $800 to $1,200, and Baby’s First Year, $2,000 or more, both depending on chosen package. A. It was exciting that I was able to do it. We wanted something that would bring a smile or calm to parents in the special nursery. The simple black-and-whites are all about babies’ faces and skin and expressions. No props; nothing but pure baby.